Passengers in Europe and Turkey have the right to get compensated for delayed or canceled flights. Compensair is a service that helps get compensation efficiently and quickly. 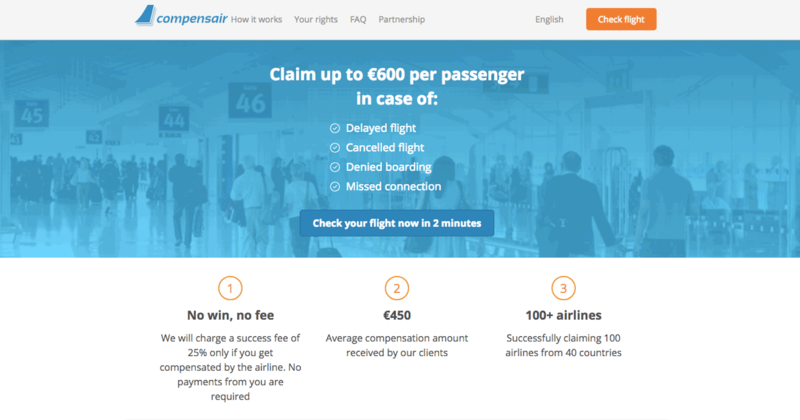 Join the Compensair affiliate program and earn 5 euros for each processed claim. From May to the end of 2019, Compensair doubles the commission for each processed application from a passenger residing in the EU — in this case, the affiliate reward will be €10. Joining the GoCity affiliate program is the first step to earning on multi-attraction passes all over the world. 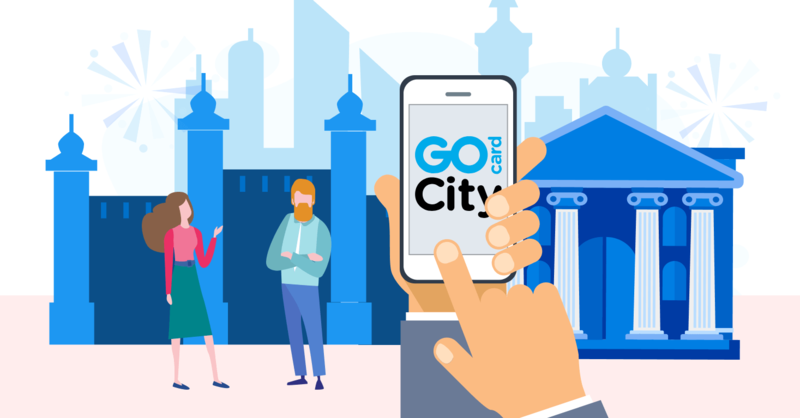 The GoCity affiliate program allows you to make money within the growing market of selling excursions online while working with a broad audience. It’s broad because sell the opportunity to choose any kind of entertainment in 10+ countries. 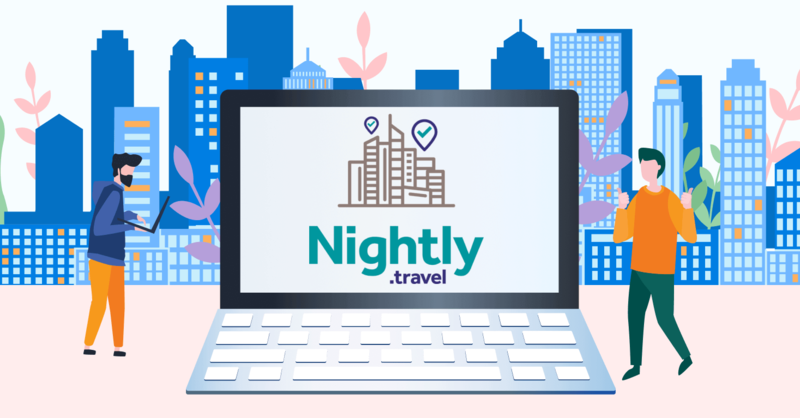 Nightly.travel is the first website in the world to facilitate hotel switching, which allows travelers to combine two hotels for one city stay. This article details the benefits of the service and how to make money with the Nightly.travel affiliate program.